The countryside is the heart of Ireland and provides many ecosystem services. 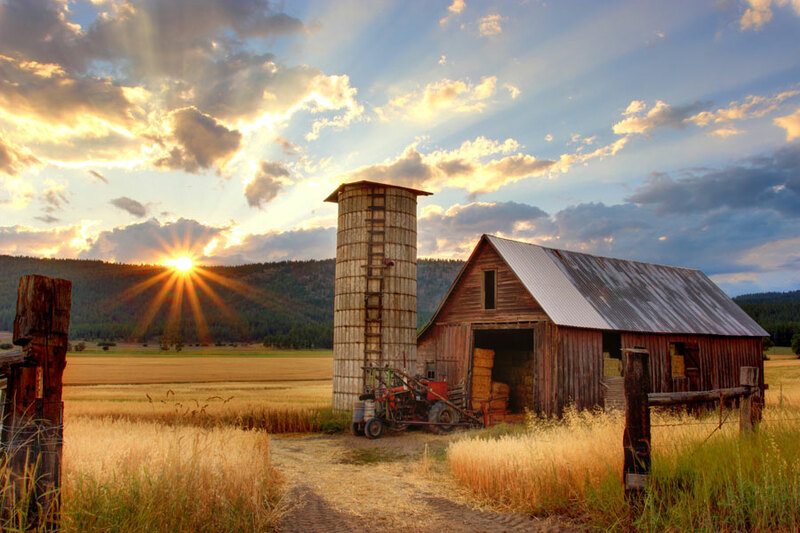 Farmers are the guardians of our environment. See our suggestions to enhance these services while also potentially increasing farming efficiencies. Preserving our wetlands not only maintains our heritage and biodiversity, but it also filters water and reduces the risk of flooding elsewhere. Bogs play a vital role for climate change in storing carbon dioxide for vast amounts of time, so rewetting a bog is one of the best climate actions you can take in Ireland. When draining our bogs to harvest peat we stop these lands from absorbing carbon and they actually emit CO2. Climate action has been carried out to rewet some of our boglands including the Girley Bog, Kells. Co. Meath, which made the bog an active carbon sink again by raising the water table back to natural levels. The Abbeylix bog conservation project is another good example of such an initiative. 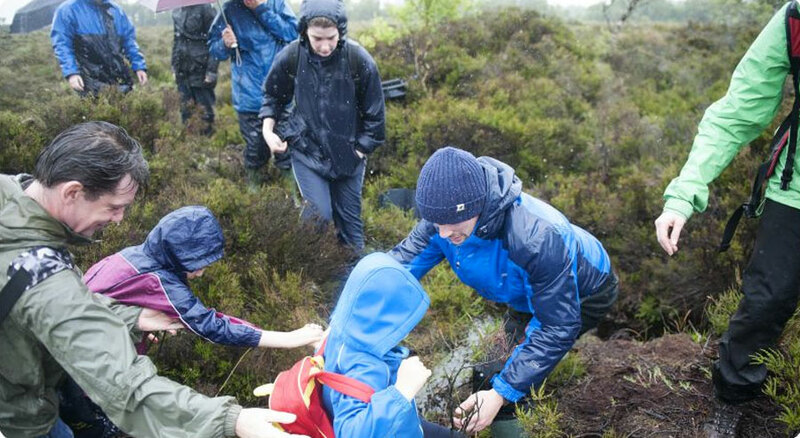 By working with local land owners (including National Parks and Bord na Mona), peatlands can be identified to rewet in your community. Agro-forestry combines shrubs and trees into agricultural practices to create more diverse, productive, profitable, healthy, ecologically sound, and sustainable land-use systems. 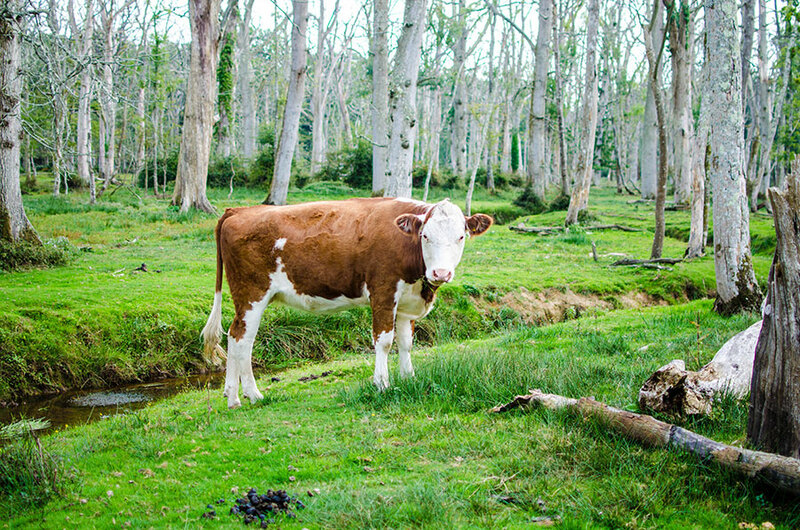 This is an ideal way to help offset some of the emissions from the agricultural sector as the trees will absorb carbon, with also increased benefits for the land, crops, livestock, economy and environment. The Irish government provide grants to cover 80% of costs. Working with other local farmers interested in starting such a scheme may have benefits of supporting each other with lessons learned. Smart farming is an initiative to help farmers improve returns with better resource management, saving money and reducing emissions. Free advice is available from experts who will visit your farm and give tailored advice. “Take the challenge and see if the Smart Farming team can identify at least €5,000 cost savings on your farm”. 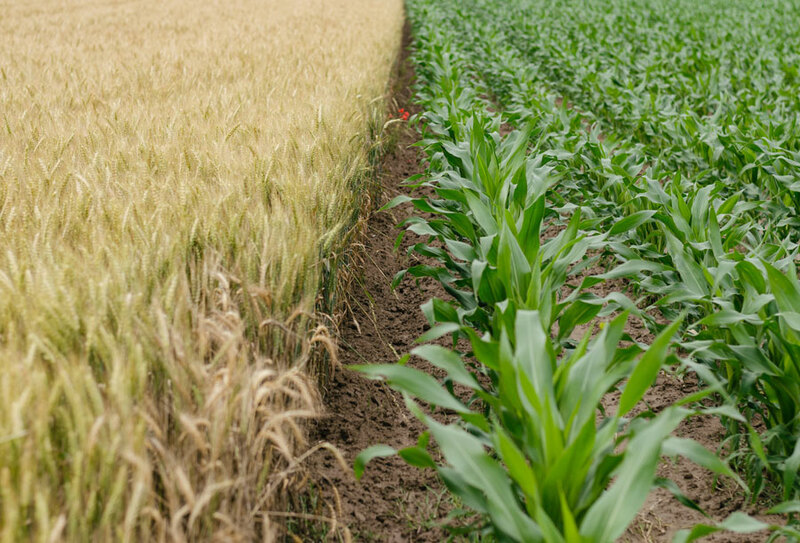 Best practices could also be shared within your farming community, while also looking at ways of becoming more efficient by joining together to share resources. By using the “Carbon Navigator”, increases in dairy efficiency can be achieved, while also reducing GHG emissions and increasing farming income. As the saying goes ‘what can’t be measured can’t be managed’, so by having such a system in place, areas of improvement can be identified to ensure more efficient and less carbon intensive practices are used. By working with other farmers in your community best practices and lessons learned can be shared to improve the outcomes for both farms and the environment. The Burren Programme has pioneered a novel hybrid approach to farming and conservation which sees farmers paid for both work undertaken and, most importantly, for the delivery of defined environmental objectives. A best practice set of guidelines has been developed to help develop such farming methods, which as well as ensuring a sustainable farming approach also help create local employment, develop community relationships and protect local heritage. Retaining hedgerows provides vital corridors for biodiversity across our countryside, and particularly in farmed landscapes. 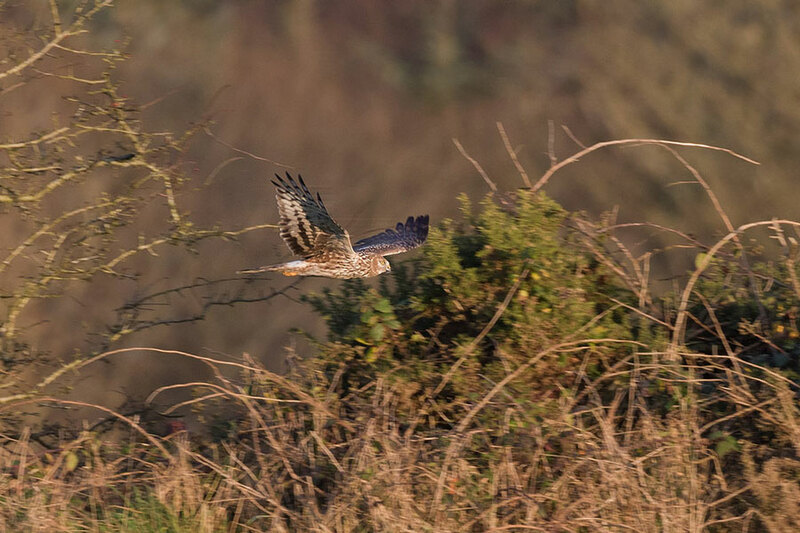 Hedgerows provide both food and nesting areas for insects, birds and mammals as well as important services such as shelter for crops for farmers. By working with your community to preserve these vital habitats, you are helping our wildlife thrive in a more challenging and changing environment as well as these areas being important areas of carbon sequestration (absorption) and flood mitigation. Generate Heat & Power from your herd! An anaerobic digester is a plant that uses any biodegradable materials, including slurry to produce biogas. Biogas is formed in a reactor through anaerobic fermentation. The biogas is then used to generate heat or electricity or both, in a combined heat and power (CHP) plant. A farm with 240 cows has annual methane emissions equal to more than 330,000kg of carbon emissions per year. That’s equivalent to removing 300 cars off the road. The payback for such a set up would be about five years, after which time you would make money from your slurry! High Nature Value Farming is managed farmland that has high biodiversity at the core of its approach. 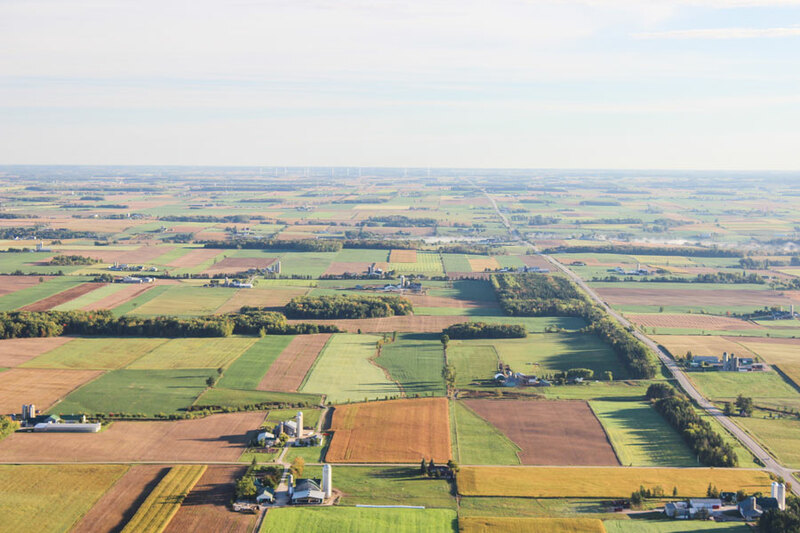 These are non-intensive farms, where the farming sustains the biodiversity of these landscapes and is integral to maintaining their high nature value. 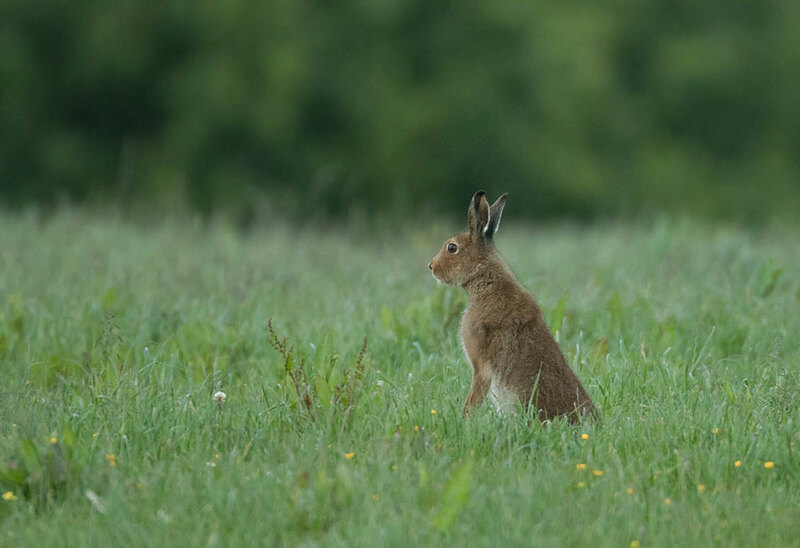 Apart from conserving wildlife, these types of farming provide a multitude of other services for society, including carbon storage, flood reduction and clean air, water and soil.